to help you save precious time and money. maintain, and manage any fleet! the information you need in an easy-to-use package. Save money with fuel efficiency and route optimization. Maximize the benefits of preventive maintenance. XenaTech makes fleet operations more profitable. XenaTech provides intelligent transportation solutions nationwide and internationally across industries. 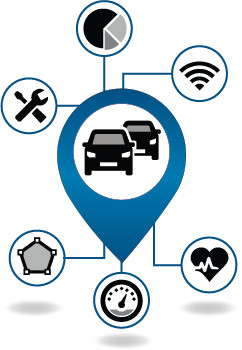 We offer fleet management tools and automatic vehicle location (AVL) systems to help you control, maintain, and manage any fleet. Why choose XenaTech as your fleet management solution? Simply put, we are the best priced, most robust, future-proofed solution for the small-to-medium business. You’ll love the software and services we provide! 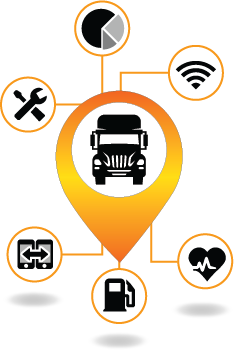 No matter what your fleet looks like, we have a tracking and management solution for you. 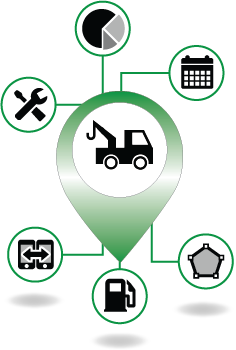 Each offering in our IntelliSuite product line features software and services catered to your vehicle’s needs, whether you manage cars, tow trucks, buses, or big rigs. See how XenaTech can help your fleet. We’re the best management solution for the small-to-medium business! 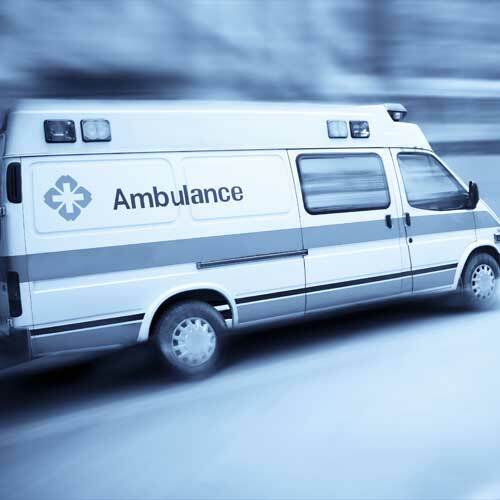 Tell me why fleet management tools are so important. 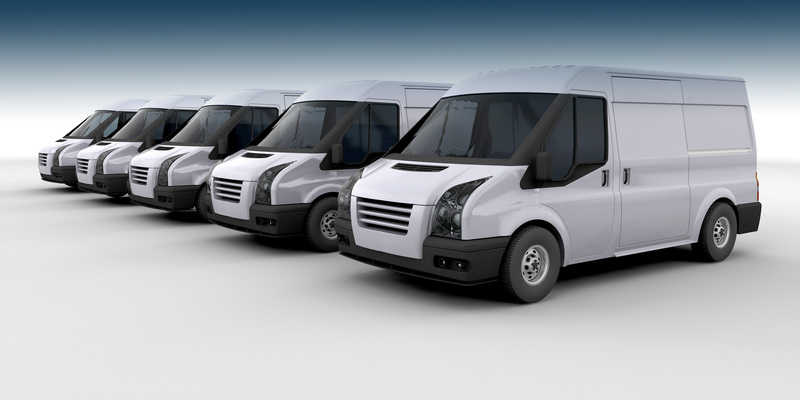 All fleets have significant fuel costs. You can increase fuel efficiency and save money through monitoring and curbing aggressive driving behaviors and reducing idle events. 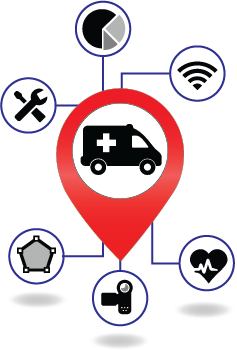 Add route optimization, maximizing the benefits of preventive maintenance, adherence to policy, and safety, and you’re looking at thousands of dollars in annual savings. Why should I choose XenaTech over other intelligent transportation solutions? Other companies work well for large businesses, but XenaTech’s IntelliSuite offerings are geared towards helping small-to-medium fleets save time and money. For these kinds of businesses, our solutions are the best priced, most robust, totally future-proofed and dependable. What vehicles are supported by your software and services? Cars, tow trucks, ambulances, big rigs, buses (including school buses), and police vehicles. We also have a rail servicing segment. Each of our products has been designed with your vehicle and industry in mind. Contact XenaTech by phone at (505) 231-7205, or email us at info@xenatech.com. We’ll work to get your issue resolved as quickly as possible. Thank you for your business! Affordable. Easy-to-use. Comprehensive. Future-proofed. XenaTech optimizes your fleet no matter what industry you’re in. 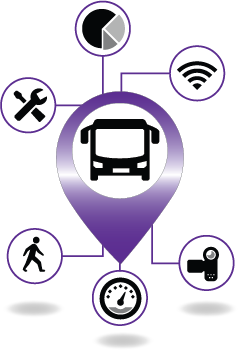 XenaTech provides intelligent transportation solutions across industries. From fleet management tools to automatic vehicle location systems, we help you control, maintain, & manage any fleet.